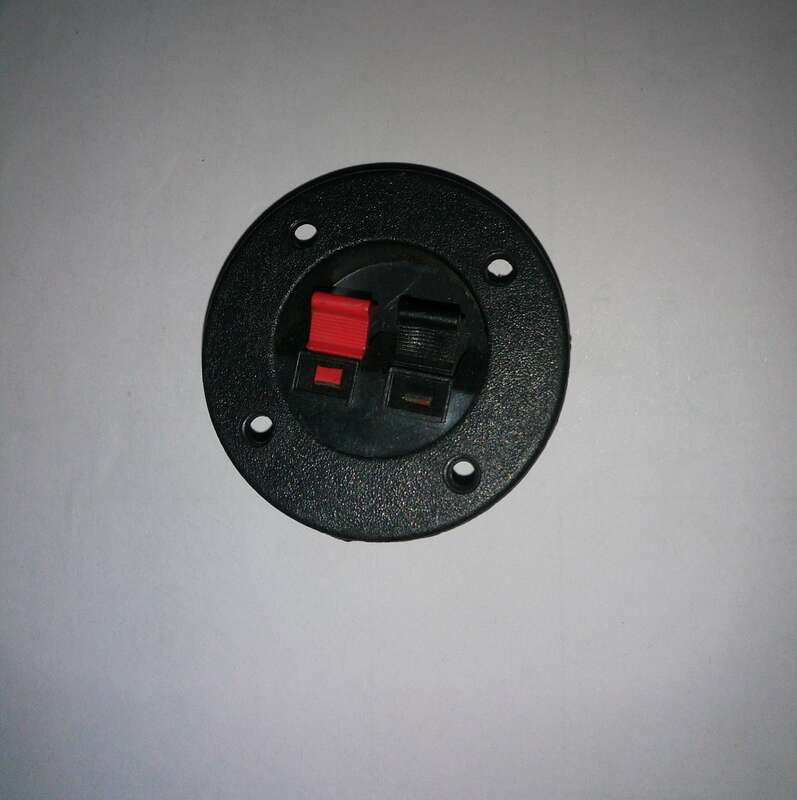 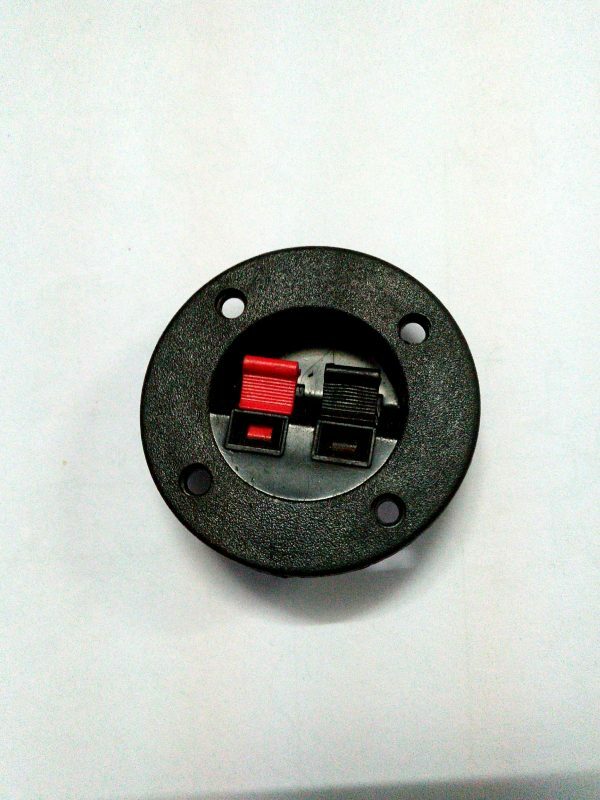 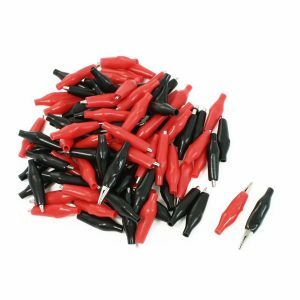 2 Pins Terminals, 1 Red, 1 Black, 2 Positions, Spring Load Design, Push Type, Speaker Terminal. 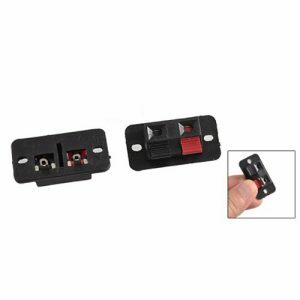 The spring-loaded terminals ensure a solid connection and make wire hookups a Put. 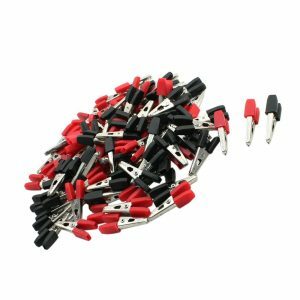 Specialized design to your custom speakers or speaker upgrades for speaker cable connecting.